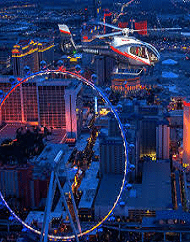 Savory Bites Neon Lights Foodie Tour Plus Vegas Strip Helicopter. 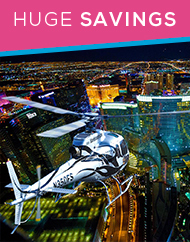 Enjoy the most exclusive restaurants then board a helicopter over the city’s neon glamour. 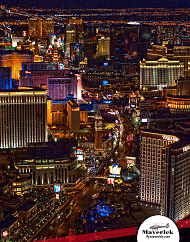 Depart directly from the Las Vegas Strip and take in the neon lights of the night sky! 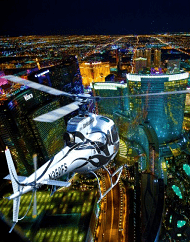 There’s only one way for guests to enjoy the full Sin City experience and that is in complete luxury in our limousine of the sky with Maverick Helicopters. Complimentary transfers and a glass of champagne for guests 21+ are included.  Instantly save $10 per person! 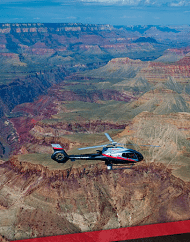 Experience exhilarating helicopter sightseeing at the Grand Canyon National Park. 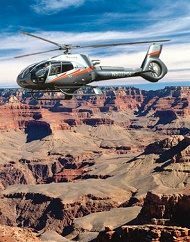 This helicopter tour departs from the South Rim and affords you the opportunity to view the Kaibab National Forest, Tower of Ra, the Colorado River and fly through the Dragon Corridor towards the North Rim. 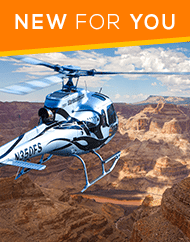 Book our Discount Grand Canyon & Las Vegas Helicopter Tours – Discover the awe-inspiring beauty of some of America’s most alluring attractions from a whole new perspective. 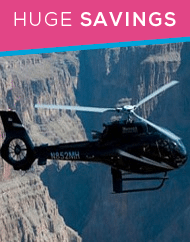 Once an experience reserved for the rich and famous, helicopter tours with The Tour Exchange give you the chance to soar above the world with your loved ones, soaking up the stunning views that highlight the landscape all around you. 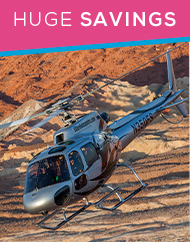 From the bird’s-eye view offered by a Grand Canyon helicopter tour, to a glimpse of the neon lights of Las Vegas from the air, these tours will show you Las Vegas-area attractions like you’ve never seen it before. 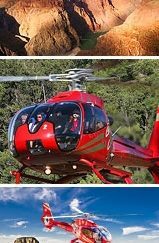 At The Tour Exchange, we design our excursion to suit your needs, delivering the VIP treatment that you deserve. 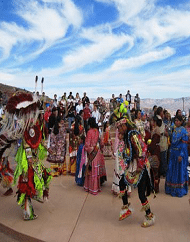 Each tour departs from a convenient location in either Las Vegas or Boulder City, and our flexible departure times mean you’ll never miss your chance. Simply sit back in the comfortable, air-conditioned cabin, and immerse yourself in the panoramic views of your chosen route. 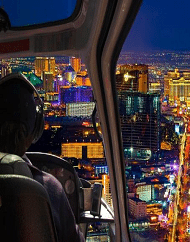 Take to the sky and discover the exclusive magic of Las Vegas by night, from an angle that few people ever have a chance to enjoy. 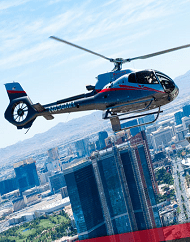 With our Las Vegas helicopter tours, you can look down over an array of world-class attractions, casinos, and hotels in a way that truly brings the city to life. 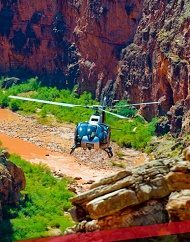 Whether you’re revisiting a place that you’re familiar with, or you’re exploring a brand-new destination, a helicopter tour can offer a unique experience. 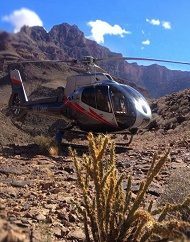 It feels as though you’re stepping into a secret world, with aerial views that are sure to take your breath away. 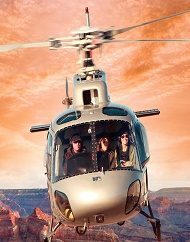 A helicopter tour with your loved ones can be an unforgettable experience. 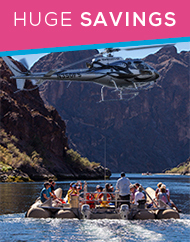 At The Tour Exchange, we know that life is all about cherishing the moments that are unlike any other, and that’s why we work so hard to bring you the best tours at the best prices. 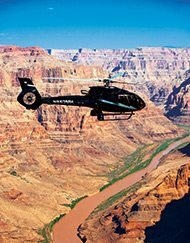 We believe that everyone should have a chance to see the world from a new perspective, and a Grand Canyon helicopter tour is a perfect example of just one of the places that truly shines when seen from above. 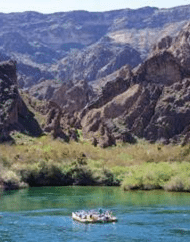 Following the curves of the Colorado River and spotting glimpses of wildlife among this incredible natural scene can leave visitors speechless. 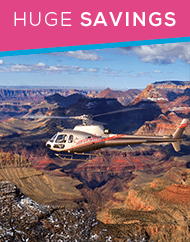 No matter what you’re looking for in your travels, The Tour Exchange works to give you huge discount prices on Grand Canyon helicopter tours without a discounted experience. 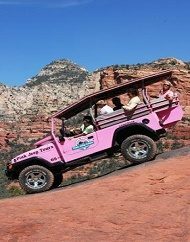 Explore the tours that we have available today, or get in touch to book your very own adventure.